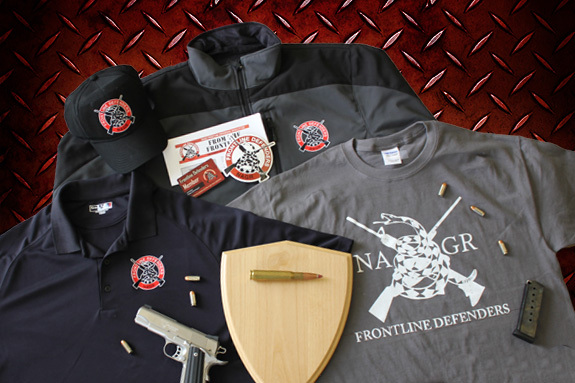 Make a BIG difference for our Second Amendment rights -- and win some BIG guns while you're at it. 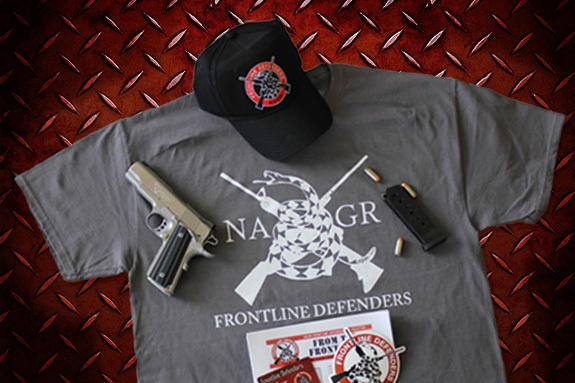 The National Association for Gun Rights' FRONTLINE DEFENDER monthly-contributor program is our premier membership level. Signing up ensures Second Amendment forces always have the funds to fight back against the gun-grabbers at a moment's notice. 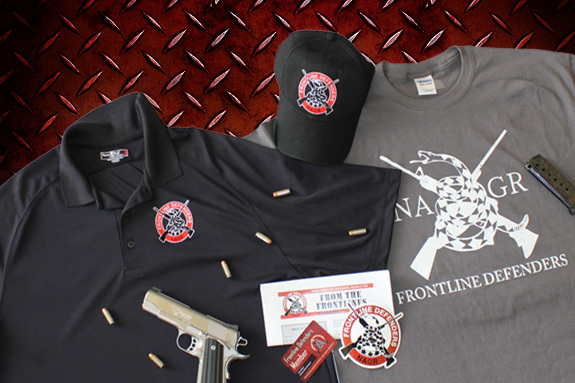 AND, in addition to your special FRONTLINE DEFENDER gear, you'll be automatically entered into monthly gun giveaways -- like the Barrett 50 cal. 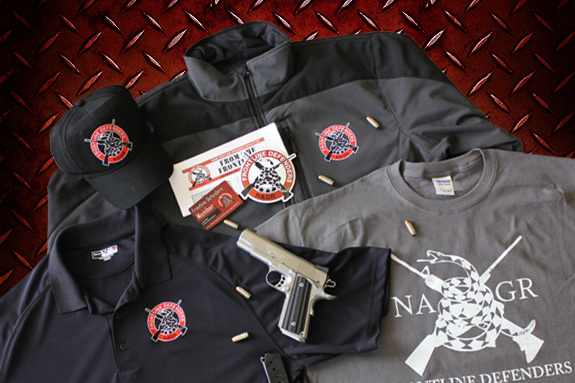 M82A1 rifle, Daniel Defense AR-15, Benelli Super Black Eagle II and Savage Lapua we've already given away as part of this program.